The Instant Connect injectors and detectors redefine GC and GC-MS flexibility and usability. In two minutes, without training or tools, you can change these modules and reconfigure your system for a specific workflow or method. Now you can operate the system continuously or dramatically reduce maintenance downtime. Reduce downtime, simplify maintenance and enhance system performance with Instant Connect injectors and detectors for Trace 1300 GC Series. 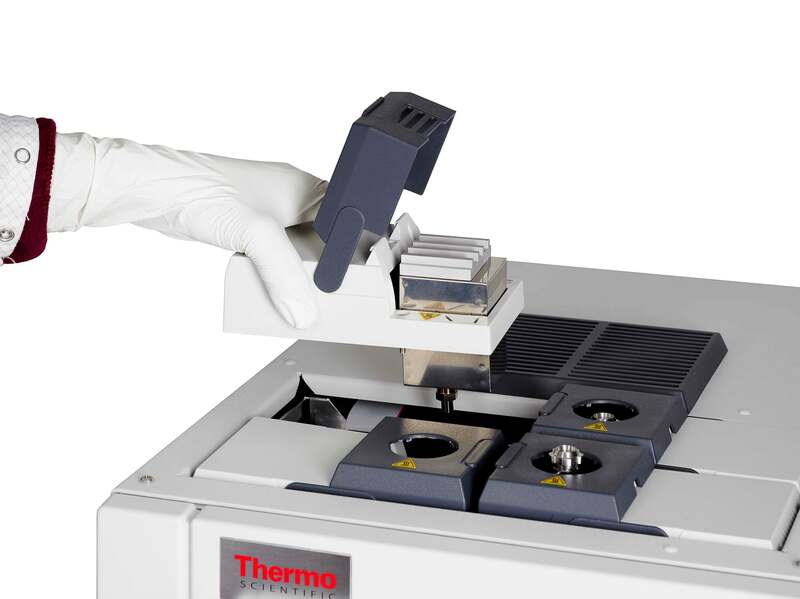 The miniaturised module offers maximum flexibility to meet all types of routine and high throughput analytical needs.